LEXINGTON, Ky. (Nov. 9, 2018) — University of Kentucky arts administration students are getting their feet wet producing the inaugural event "Fish Tank: Emerging Entrepreneurs in the Arts" 7 p.m. Tuesday, Nov. 13, at the Farish Theater at the Lexington Public Library, located at 140 E. Main St. The first-time event will feature students with bold ideas for a brighter future in the arts within the Bluegrass region. The students are ready to #JumpInTheTank and share them with you. Emerging entrepreneurs, exciting new arts-oriented businesses and local celebrity judges are joining forces for a one-of-a-kind event right here in Lexington. 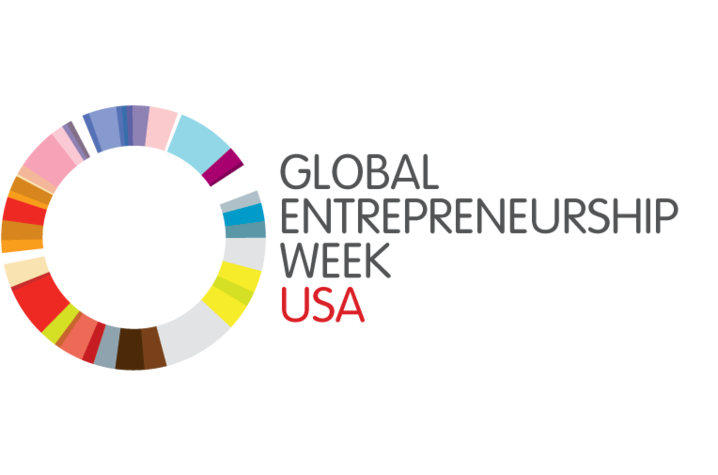 This free public program coincides with Global Entrepreneurship Week, an annual network of events and competitions that spans 170 countries inspiring millions of entrepreneurs. Global Entrepreneurship Week engages innovators with potential collaborators, mentors and investors. The initiative is supported by dozens of leaders spanning the globe and maintains a network of over 15,000 partner organizations. "Fish Tank" is the brainchild of 30 undergraduate arts administration majors who are currently enrolled in AAD 410: Arts Entrepreneurship, which is a required course in the Department of Arts Administration curriculum. When asked about the upcoming event, senior J.T. 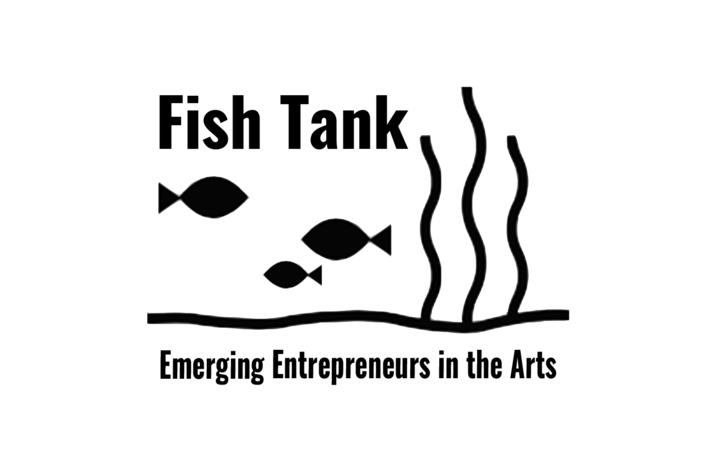 Priar said, "(‘Fish Tank’) is a comprehensive project that requires us to think about event planning, marketing, fundraising, budgeting and management skills. It's refreshing to use these skills in a real-world situation." “Fish Tank” has been completely created and executed by students and is another example of how UK is preparing students for realistic situations and experiences in the field. "This process has given me such insight into what being an arts entrepreneur actually looks like. I've been able to apply what I've learned in other classes and internships to every aspect of the project, and I know that going forward in my post-grad career, I've gained skills that will benefit me greatly wherever life takes me," senior Erin Reed shared. The students’ mission behind the project is to inspire the impact of the arts on the community. Reed added that she hopes "attendees leave excited about the opportunities that all of us have, right here in Lexington, to grow, develop and expand the arts in a way that includes our whole community." Join them for an evening of ideas, questions and innovative thinking. Attendees can expect to hear a variety of business pitches from driven student entrepreneurs and feedback from local judges including Salvador Sanchez, owner of Cup of Common Wealth and Chocolate Holler; Kimberly Parker; director of iNET (Innovation Network for Entrepreneurial Thinking); and Everett McCorvey, producer and executive director of UK Opera Theatre. Lee Erik Eachus, lecturer and director of undergraduate studies in the Department of Arts Administration, will serve as the event’s host and emcee. While the "Fish Tank" is free and open to the public, seating will be available on a first-come, first-served basis. Contact Jill Schinberg, assistant professor in the Department of Arts Administration, at jill.schinberg@uky.edu for more information. Dynamic and innovative, the Department of Arts Administration in the UK College of Fine Arts leads national and international initiatives in teaching, research, and professional and community services to educate and inspire responsible arts leaders, artists and entrepreneurs.